24 March World TB Day. Wanted: Leaders for a TB-free world. March 27, saw the launch of Zambia National Tuberculosis (TB) Caucus in commemoration of World TB day which was held in Lusaka. The Caucus was spearheaded by CITAMplus as one of many ways to fight TB. The launch saw over 33 Members of Parliament, in attendance was the Minister of Health Dr. Chitalu Chilufya MP; Interim Chairperson Parliamentary Committee on Health Dr. Christopher Kalila MP; National TB Program Dr. Patrick Lungu; African Regional TB Caucus Chairperson Hon. Stephen Mule (MP Kenyan Parliament); Hon Princess Kasune, MP and it was officially launched by the 2nd Deputy Speaker Hon Mwimba Malama. Yvonne Chaka Chaka gave a heartfelt speech where she pointed out that the African region accounted for 28% of global TB cases in 2014 and in 2016 alone 750,000 people died because of TB and 17 000 was from Zambia. Yvonne called on political leaders especially those in government to show political will towards the fight to end TB by 2030, She urged members of parliament and politicians in general to ensure that they double their efforts in ensuring that the people they represent understand that TB is not a death sentence as it is treatable and curable. She further called for prudent application of resources meant for TB programs as she has observed that Africa is blessed with resources which can be used to improve the lives of its people but the resources have not been channeled towards that. Yvonne emphasized that the disease can be eliminated even before 2030. “Zambia’s Caucus is being launched in a very opportune year. A special year when the United General Assembly has accepted to give TB a special session for Heads of State to deliberate on commitments they need to make towards ending TB in their individual countries and globally. She called on His Excellency President Edgar Lungu to ensure that he attends the forum to represent Zambia in the deliberations and make his legacy by leading Zambia out of the list of the countries with high TB burden.” She said on her closing remarks. Yvonne Chaka Chaka participated in the 3rd General Meeting of the Kenjin-Tatsujin International Advisory Council that took place on 1 – 3 March in Kyoto, Japan. 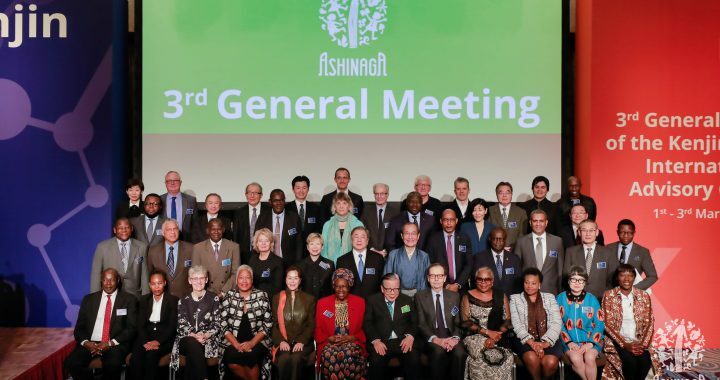 As a council member Yvonne Chaka Chaka participated in the 3rd General Meeting of the Kenjin-Tatsujin International Advisory Council that took place on 1 – 3 March in Kyoto, Japan. During the 3ʳᵈ General Meeting, the Kenjin-Tatsujin International Advisory Council declared the building of an educational facility in the city of Kyoto, to help foster the future leaders of Africa. The Council also pledges to support the recruitment of highly skilled and passionate teachers from all over the world, especially from Africa, and to provide the wisdom of its own members for support and mentoring. The Nelson Mandela Foundation, in partnership with uMama South Africa launched the uMama book documentary on 23 February 2018. All 53 Commonwealth nations heard the call and taken the bold, political action we’ve been striving for: A commitment to halve malaria in the Commonwealth by 2023. 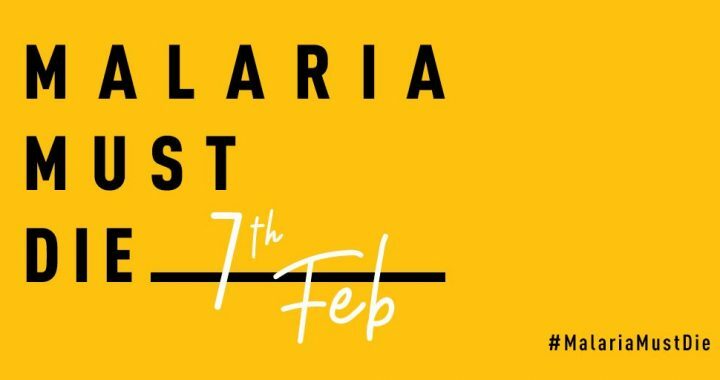 Thanks to the financial, political and scientific commitments totalling £2.9 billion ($4.1 billion) made at the Malaria Summit London 2018, we are well on the way to making sure this killer disease can be ended for good.